I really want to use this character. Background: Annabelle Antonio used to be a human. She was normal human girl who went to a party. She saw her boyfriend make out with another girl heatedly. She was deeply upset and wanted to go home. She got a ride from one of her guy friends. But instead of taking her home he repeatedly rapes her and then cut her body in half with a sword. The death was so painful and scarring that her soul transformed her into demon/spirit hybrid unable to cross over to the next world. Everything else is up to the role play. Pets: A large two headed dragon demon named Draco. Special Abilities: Has control over all four elements. 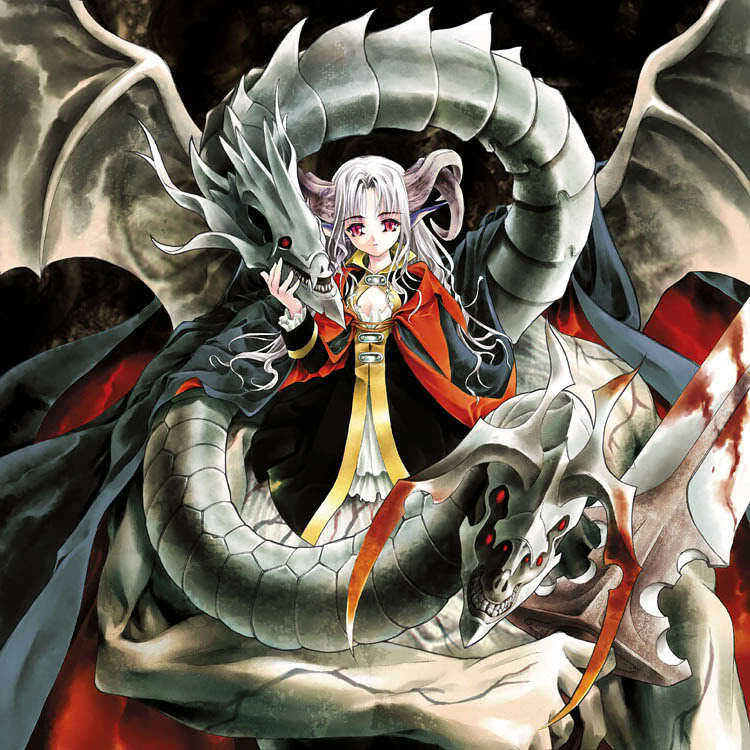 I was hoping for like a very powerful priest spotting her killing a demon taking an interest in her thinking that she is a demon just killing other demons for power. But he eventually finds out about her death and he thinks he can purify her and help her cross over. But as they spend time together they fall in love. Which is forbidden by the order of the priests he is a part of. So they have to fight for their love to last.